Slovakia is seeking to crack down on its domestic media with a new law, ahead of a presidential election run-off later this month. The revisions to the country's press code come amid threats against journalists, and an election campaign between EU commission vice-president, the Smer-backed candidate Maros Sefcovic and liberal anti-corruption lawyer, Zuzana Caputova. 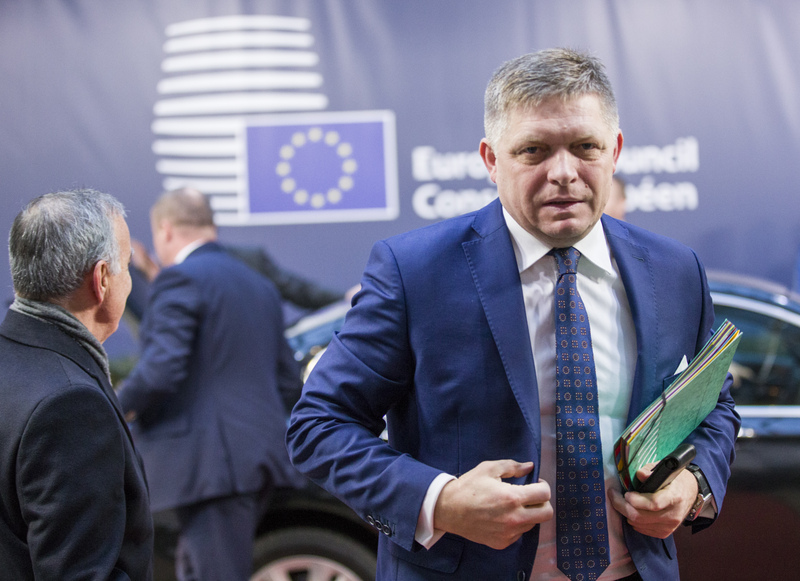 Among those supporting the media clampdown is disgraced Smer leader Robert Fico, who was forced to resign as prime minister following the murder of investigative reporter Jan Kuciak and his fiancee in February last year. The issue has put the European Commission, a self-declared defender of media freedoms, in a tricky situation, given that Sefcovic is pandering to Smer nationalist lines. 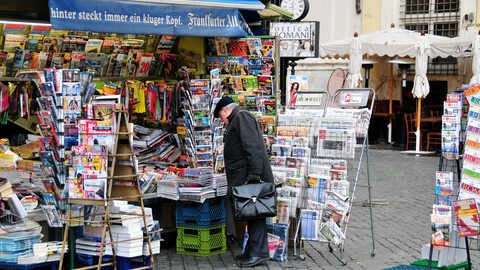 Beata Balogova, editor-in-chief of the country's largest independent newspaper Sme, said Fico on Thursday (21 March) had even threatened to sue her for statements she had given to the Austrian daily Kurier. "I said that Slovakia is at a crossroads and we had to decide whether we want to be a democratic country or a mafia state and I called him a representative of that state," she told EUobserver. 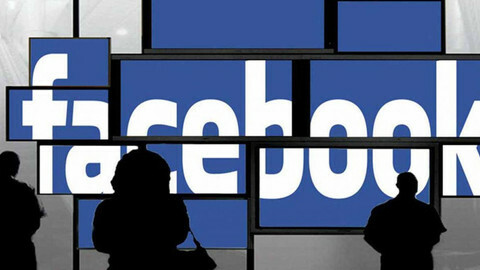 She said Fico had also on Thursday promised to push through a new law - initiated by Smer - that aims to force the media to give politicians and public officials an exclusive right of reply under threat of large fines. "They want to show that they have some legislative weapons to use against journalists," she said, noting that current Slovak legislation already contains a right for correction. 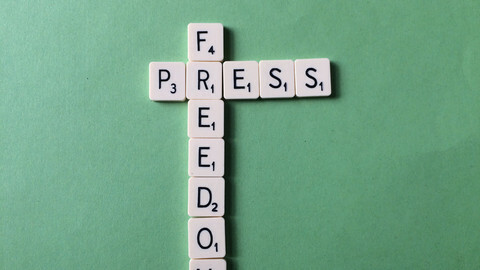 But fears are escalating that the latest revision would allow politicians to effectively prevent any critical coverage, given that there is a €5,000 fine if the media refuse. The Committee to Protect Journalists, an NGO, is demanding that Bratislava revoke the provision. And the Organization for Security and Co-operation in Europe (OSCE) drew similar conclusions in a legal review earlier this month. The initial plan behind the press code revision aimed to reflect changes in the digital space, and offer increased protection to investigative journalism in the wake of the murders. 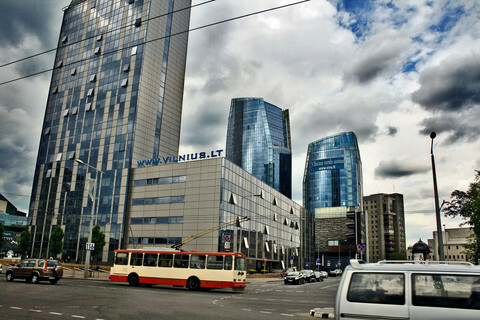 But then another bill was submitted to parliament by two Smer MPs, which mandates a right-of-reply for politicians and public officials who claim their honour or reputation has been damaged in news reports. "It is crazy. We want their [politicians] replies in our articles," said Peter Bardy, Aktuality editor-in-chief, where Kuciak worked until his murder. 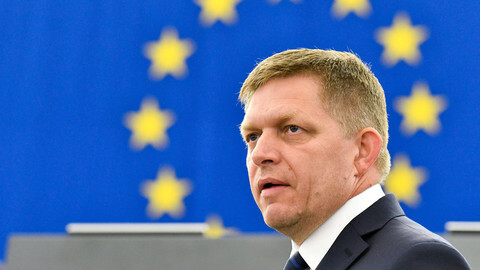 He warned Slovak politicians will now simply refuse to be quoted in articles until after publication, and described the new media law, which may be finalised next week, as an assault on the free press. "They want to make a hammer on how to punish media," he told this website. 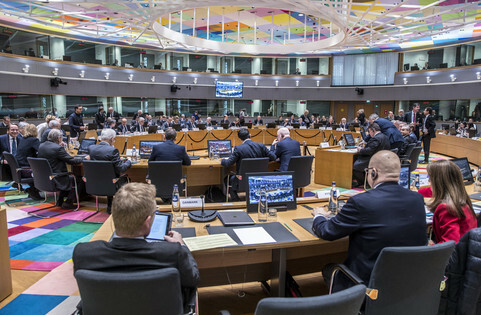 For its part, the European Commission says it cannot interfere in draft laws and that it is up to EU states to take action to protect media freedom and pluralism. There is room for cautious optimism in Slovakia, but the chilling effects of Jan Kuciak's murder may be felt for some time and continued international scrutiny is important. The reporter's research on alleged Italian mafia links with EU farm funds in Slovakia has been hinted at as a possible motive for his murder.